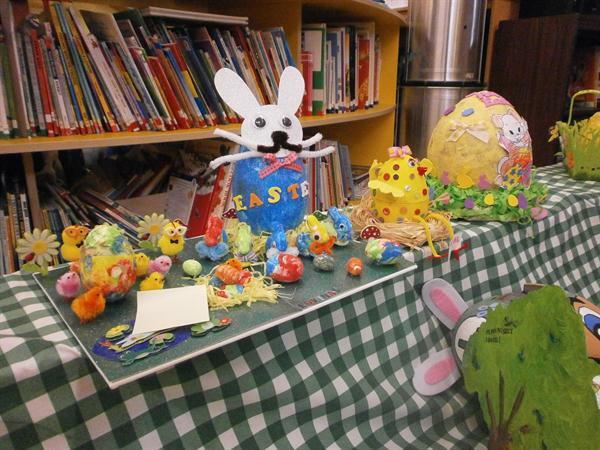 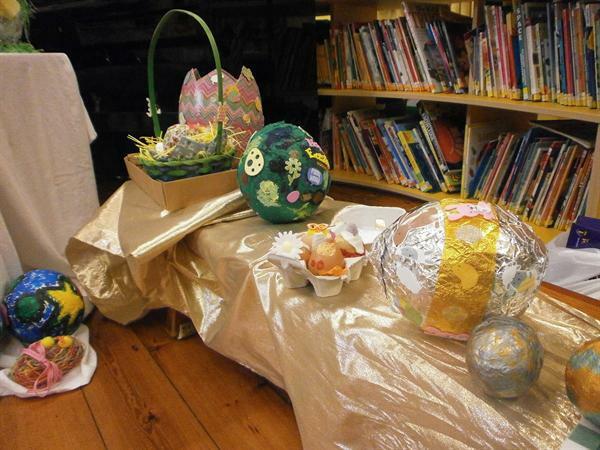 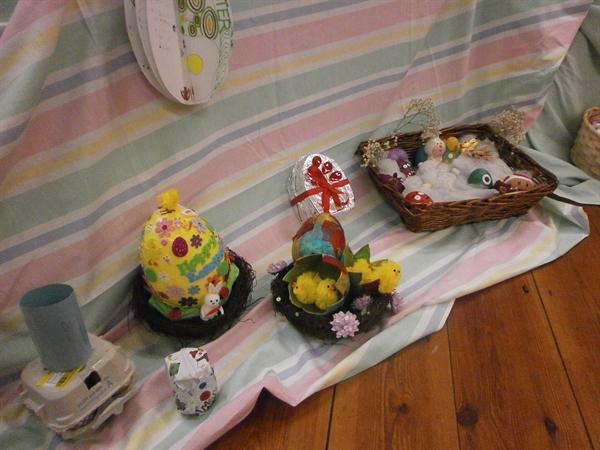 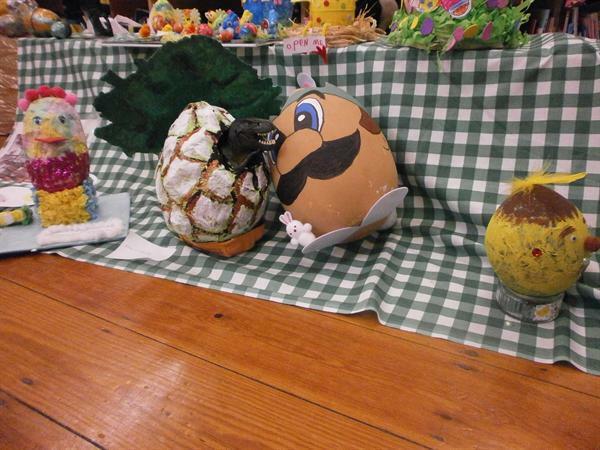 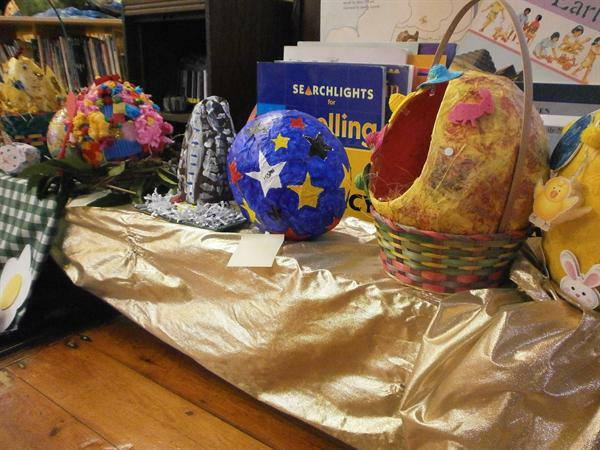 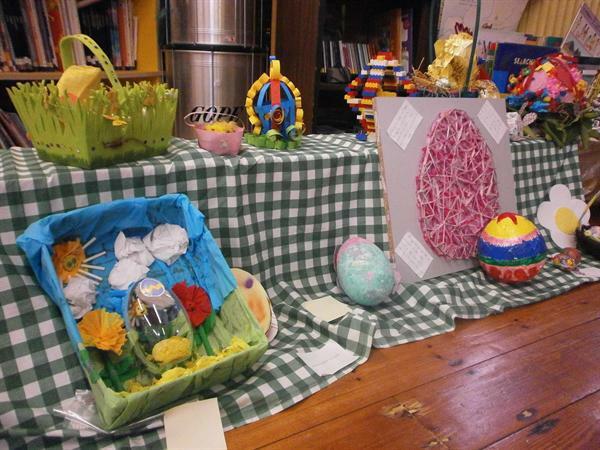 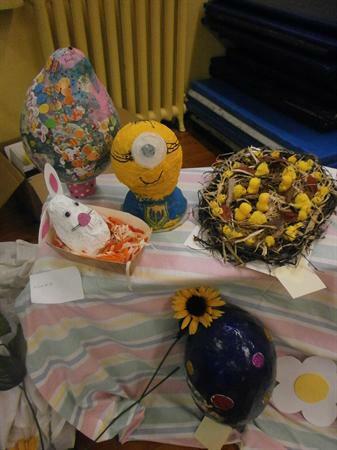 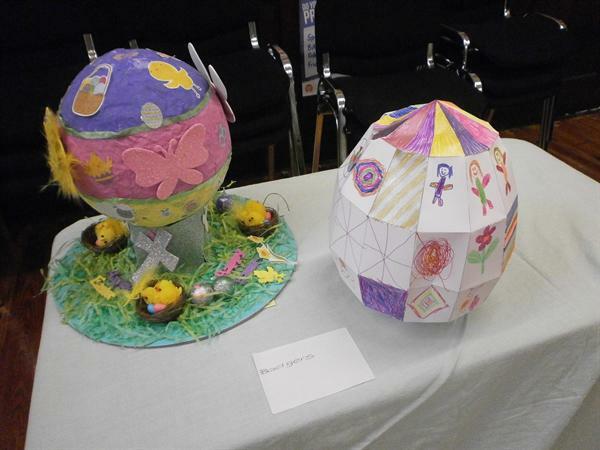 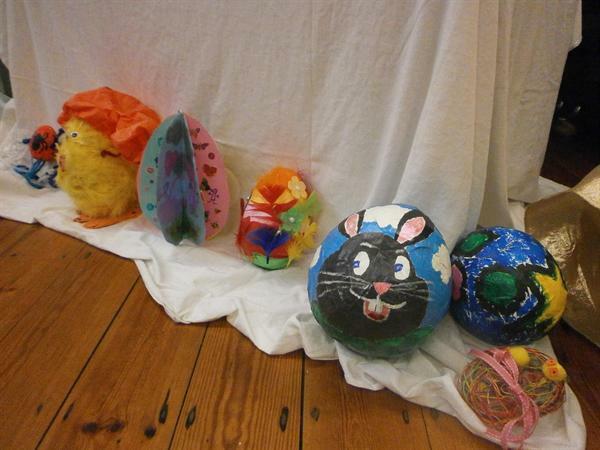 The children brought in some amazing 3D egg designs for the School Council Competition. 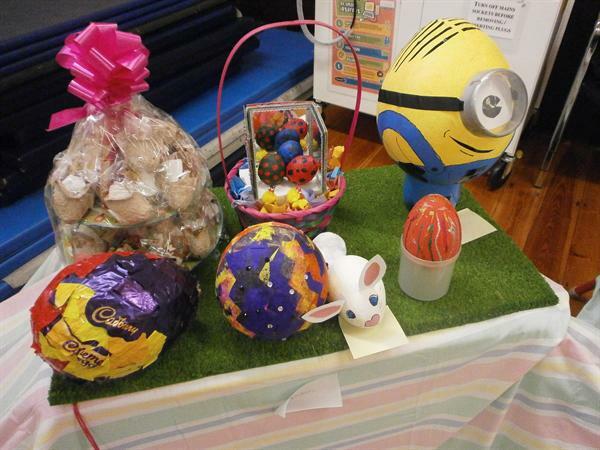 The School Council found it incredibly hard to judge which designs should win the main prize in each class. 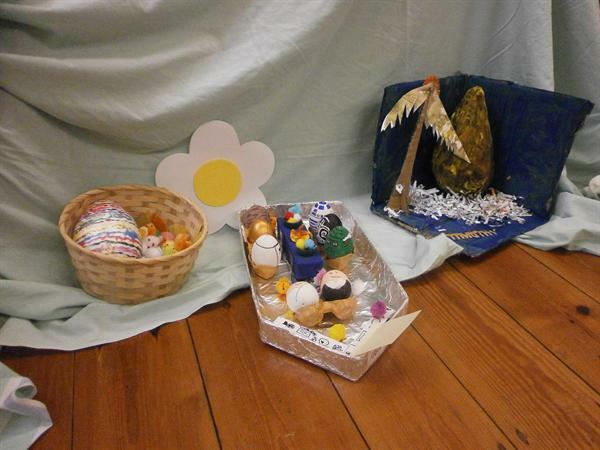 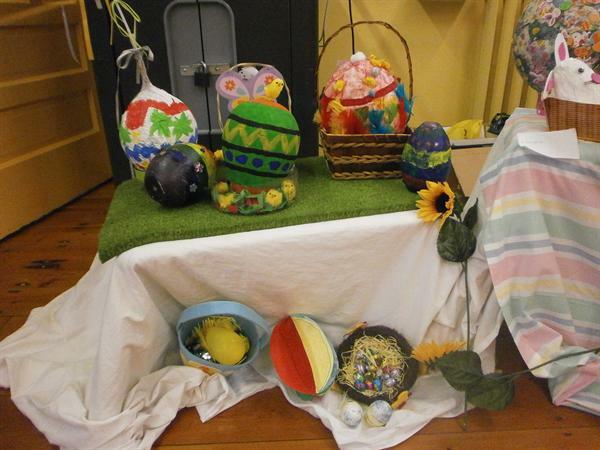 All the children who entered received a small egg treat. 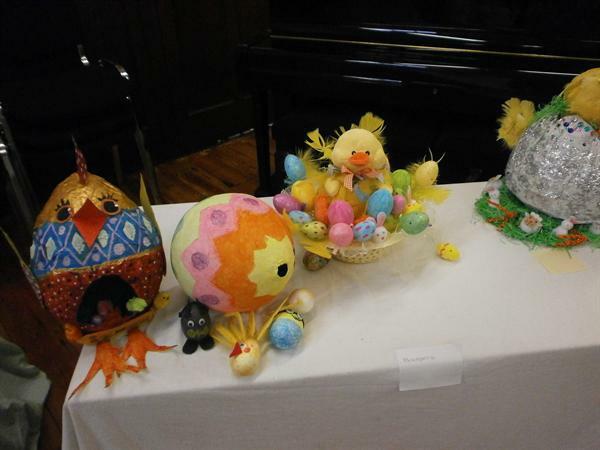 Thank you for supporting the children in this event.